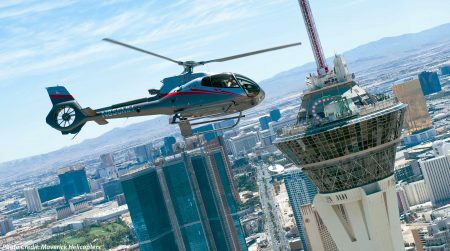 Award-winning helicopter operator, Maverick Helicopters, has partnered with leading global entertainment company, Cirque du Soleil®, to launch a one-of-a-kind show and Vegas Nights flight package. 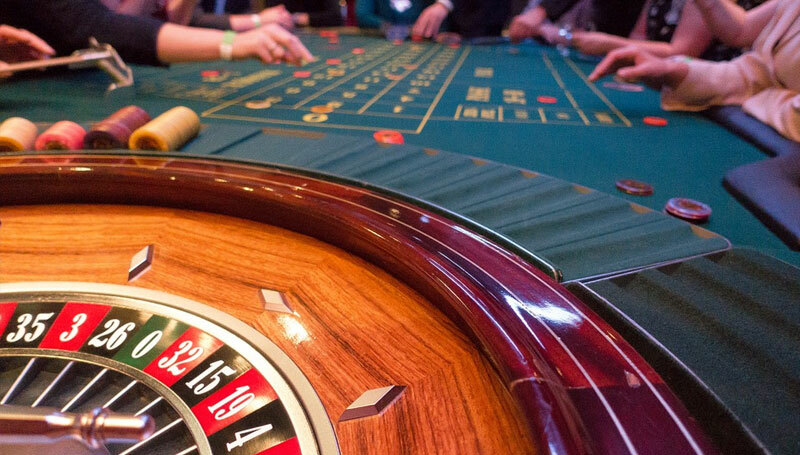 The bundle will offer two show options, KÀ™ by Cirque du Soleil or The Beatles™ LOVE™ by Cirque du Soleil, and a spectacular Las Vegas Strip helicopter flight showcasing the entertainment capital of the world from a birds-eye-view. KÀ,the unprecedented, gravity-defying production by Cirque du Soleil takes adventure to an all-new level. 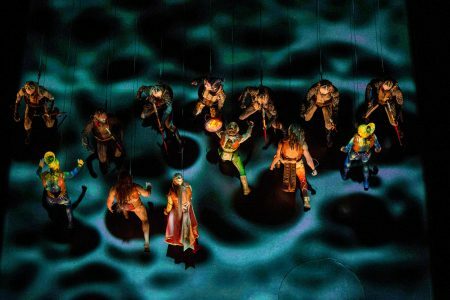 Fans will be awed by a dynamic theatrical landscape, as an entire empire appears on the KÀ colossal stage and a captivating display of aerial acrobatics envelops the audience. 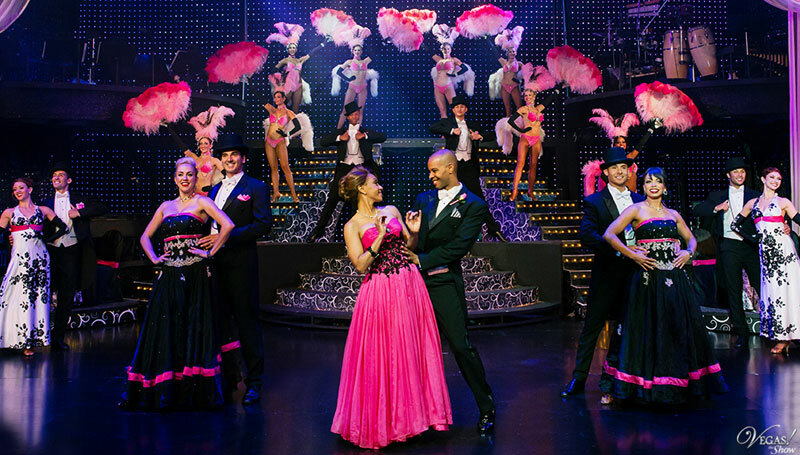 KÀ performs at 7 p.m. and 9:30 p.m. Saturday through Wednesday at The MGM Grand Hotel & Casino. There are no performances on Thursdays and Fridays. The Maverick Helicopters and Cirque du Soleil flight and show package begins at $199 per person. The flight and show are available for booking on separate days.